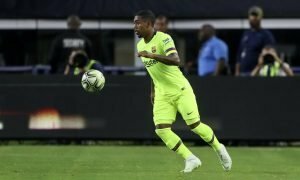 Arsenal boss rules-out move for highly-rated defender | The Transfer Tavern | Where football transfer rumours fly or die! Arsenal fans are reacting disappointedly in the Transfer Tavern today after hearing that reports linking the Gunners to a highly-rated defender are false. 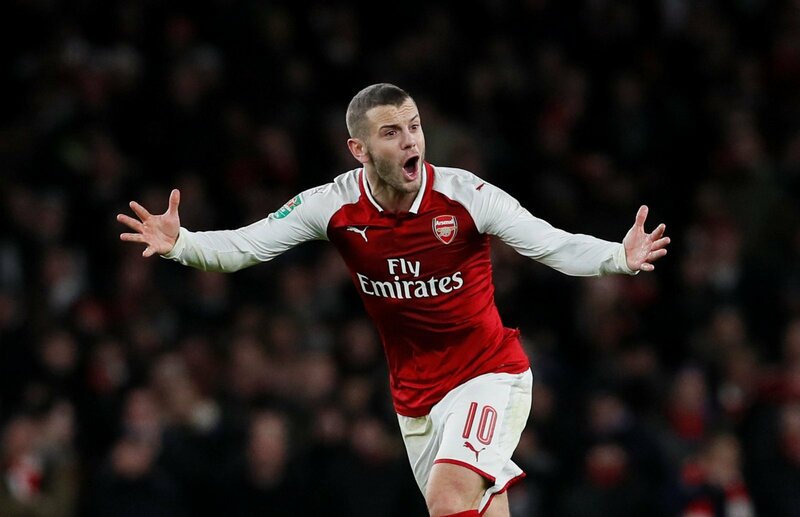 It had been speculated that Arsenal’s injury problems had seen Wenger join the hunt for the England international, valued at over £30m, but the chances of that occurring in January seem dead in the water. 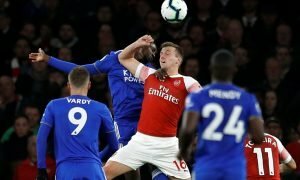 Arsenal boast Per Mertesacker, Laurent Koscielny and Gabriel Paulista amongst their defensive ranks, along with Calum Chambers- although he’s considered to be a better option in a defensive-midfield role rather than at the heart of defence. Our fans in the bar understand Wenger’s reluctance to spend such a high price on a player that fills an area where their side is already strong but genuinely believe Stones is the next big thing in England and would love to see him at the Emirates. Arsenal fans, would it be a mistake not to move for John Stones? Let us know in the comments below!